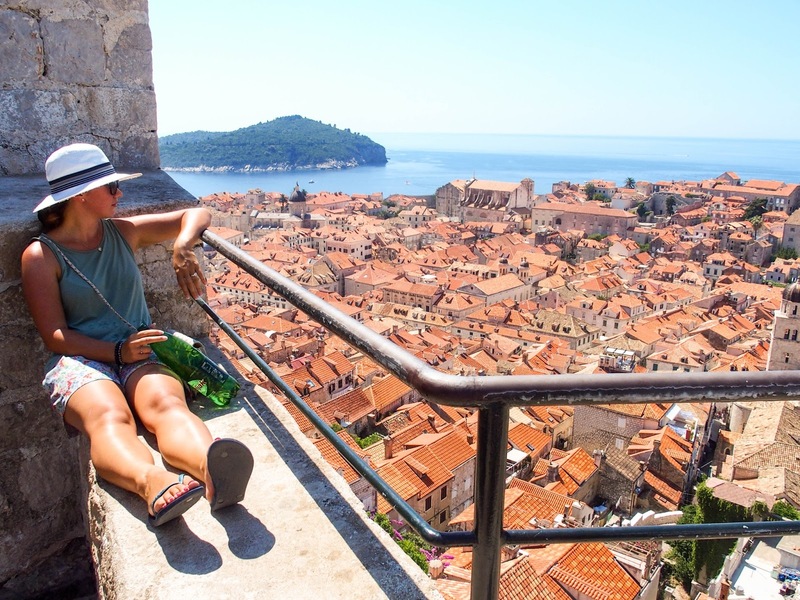 After spending four nights in Dubrovnik, Croatia is definitely somewhere we want to get back to and explore more of. 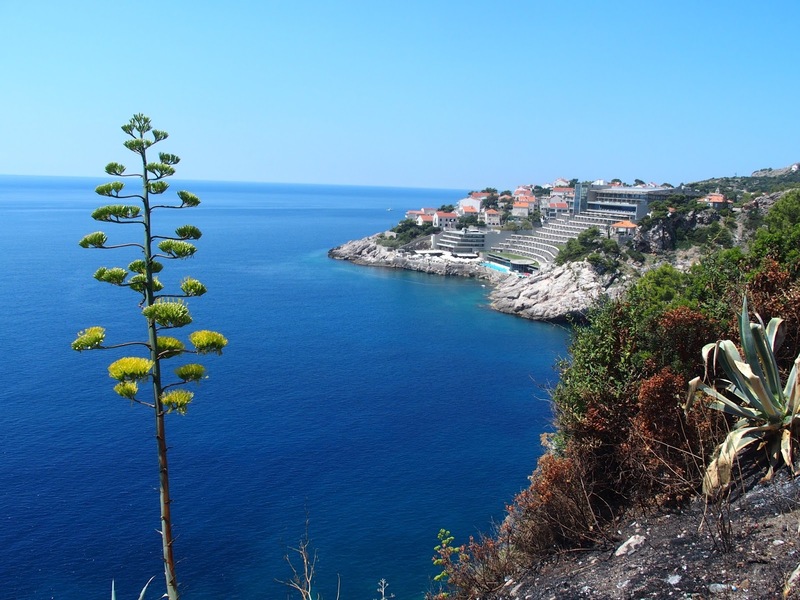 The coast that we drove from Bosnia was stunning and the water was both beautiful to look at and to swim in. 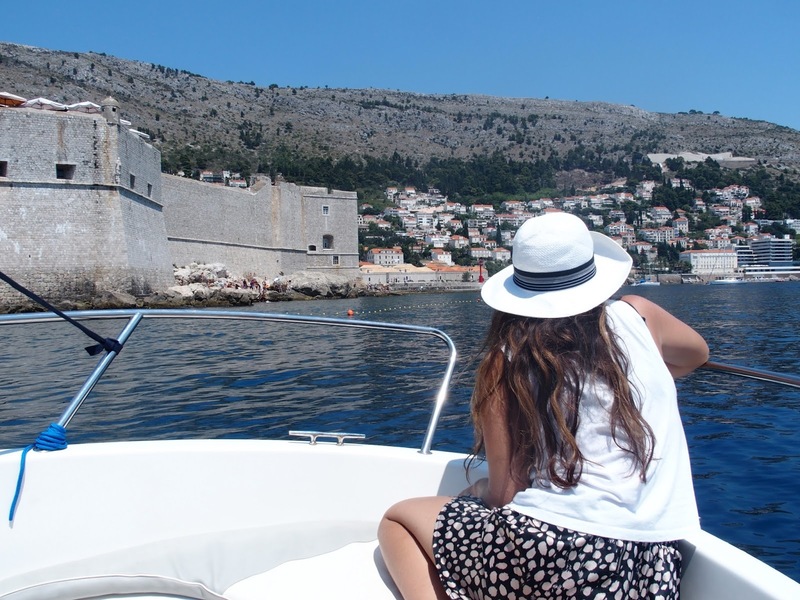 The walled city of Dubrovnik is one of the most unique medieval places we have visited and we love how it is situated on the ocean. Walking the city walls-what a gorgeous walk and the views are stunning in every direction! 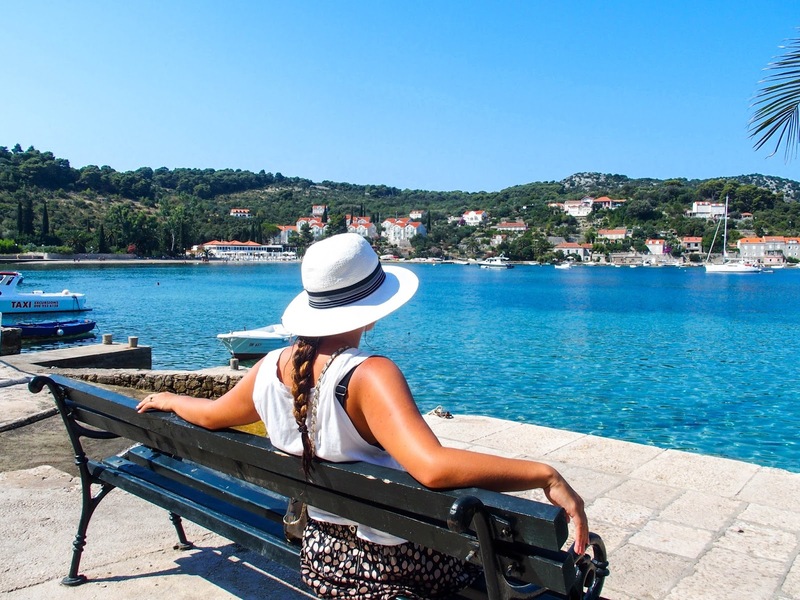 Out to the hills above, the sparkling blue ocean, or the picturesque houses that make up the city, take your time to fully appreciate the beauty. 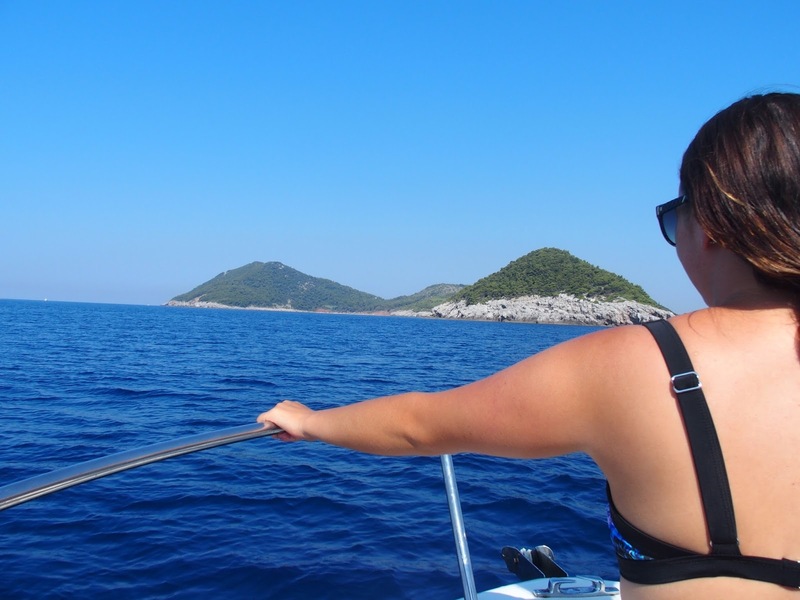 Private boat ride to the surrounding islands-what better way to experience the beautiful waters surrounding Dubrovnik. 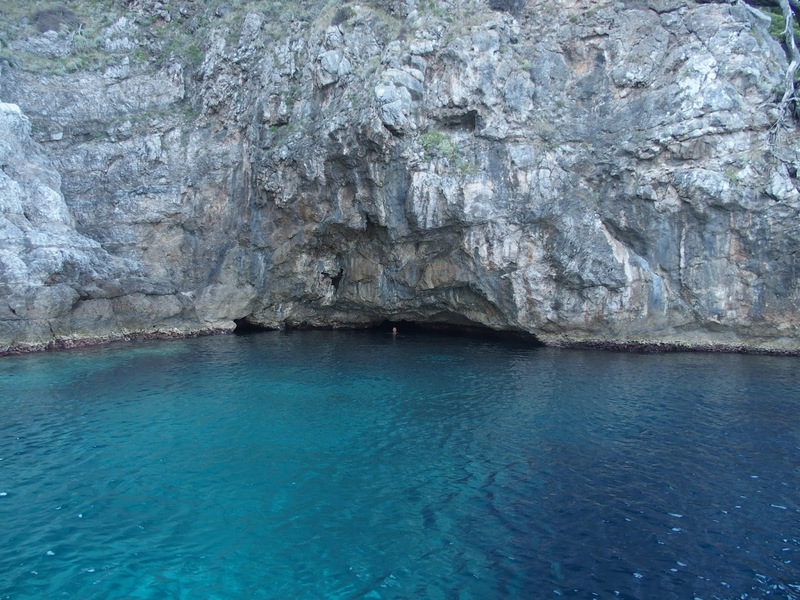 Our first stop was a stunning blue cave that we got to before any other tour boat arrived. We will never forget swimming in here. 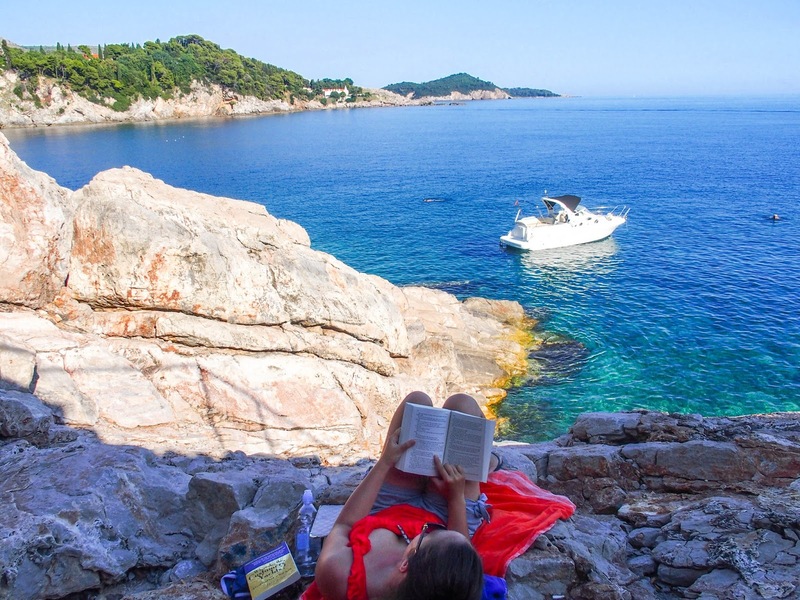 We then spent time at secluded coves swimming and snacking before finishing the day on Lokrum Island. Beaches and swimming spots-Our favorite thing to do was find spots to swim and read on the rock faces where no one was around. There were so many gems! We are able to fully appreciate this even more now with a toddler in tow! There were also a couple of beautiful beaches to enjoy. 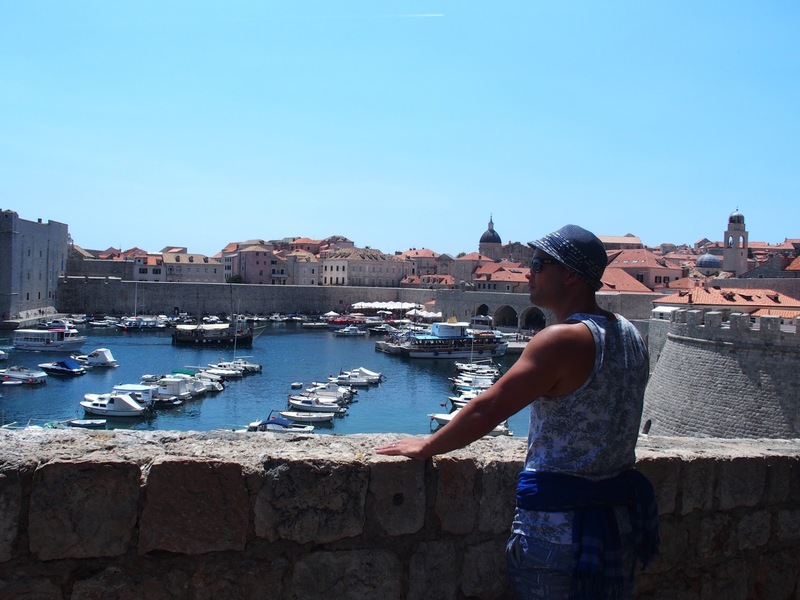 Wandering the streets of the Old Town-Through the cobblestoned streets, you are walking through the Game of Thrones set. We only began watching it after our visits and it was fun to reflect on places we had seen the tour groups. You will find many shops and cafes, make sure to explore the hidden corners. Cable car-an amazing view from above Dubrovnik! It can get really hot here in summer, be prepared to work around the heat. 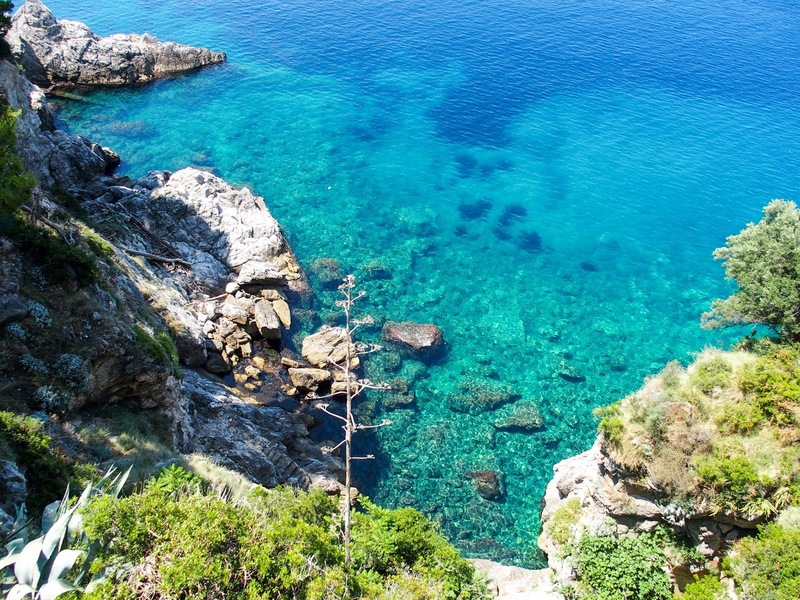 There are some amazing spots to swim along the coast. Definitely, plan to stop if you are heading to Bosnia or Split. The private boat ride was well worth the money. Being able to get to the blue caves first was worth it alone but another great thing was cruising along and then deciding to stop anywhere and everywhere we felt like swimming. 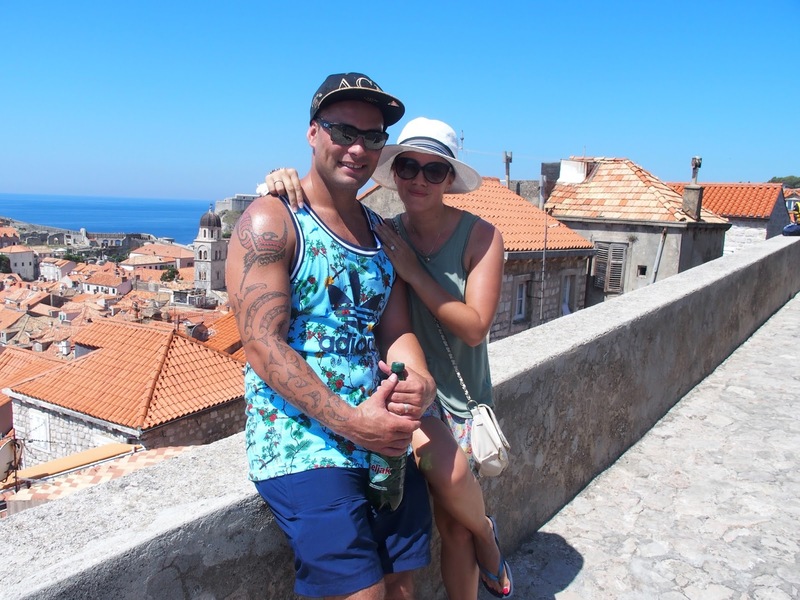 We found that four nights was a nice time to explore Dubrovnik and surrounding islands, as well as relax. Kotor is becoming more and more popular as a side trip (Montenegro). However, we did not want to rush a day trip there and would plan to stay a couple of nights if we get back to the area. We also visited Mostar (connecting from Sarajevo in Bosnia). It is a beautiful medieval town and a realistic day trip. Bosnia was a fascinating place to visit. Book a Game of Thrones tour-they looked really fun. We will definitely be keen if we are back! We had a car but we didn't need to use it once. We were staying out of the main area but everything was an easy distance to get to. We had no problems crossing over from Bosnia to Croatia in the car. We just had our passport handy. Lilah wasn't born when we had our first summer in Europe. There were not too many places with shade along the coast and on the rock faces. We would need to be creative with this in the summer heat. 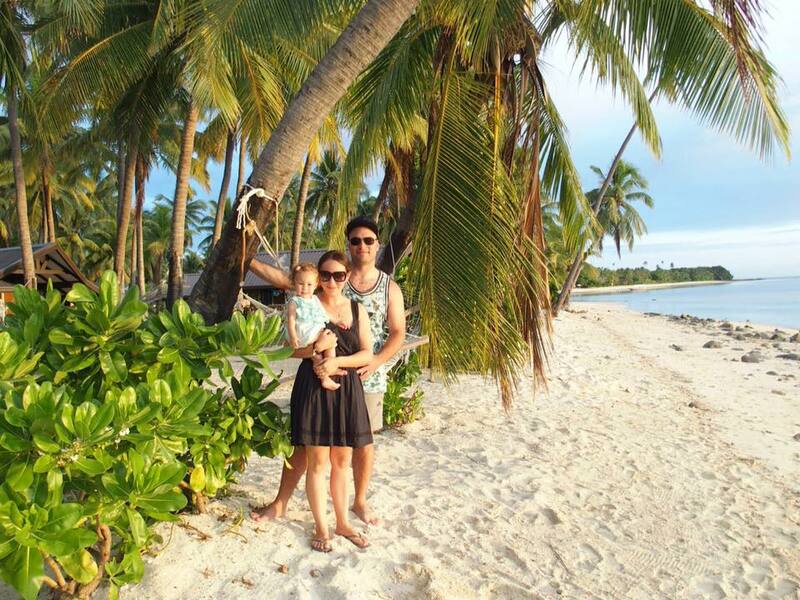 There were many Air Bnb options which we find are always better with a bub. We like the space and having washing/cooking facilities. 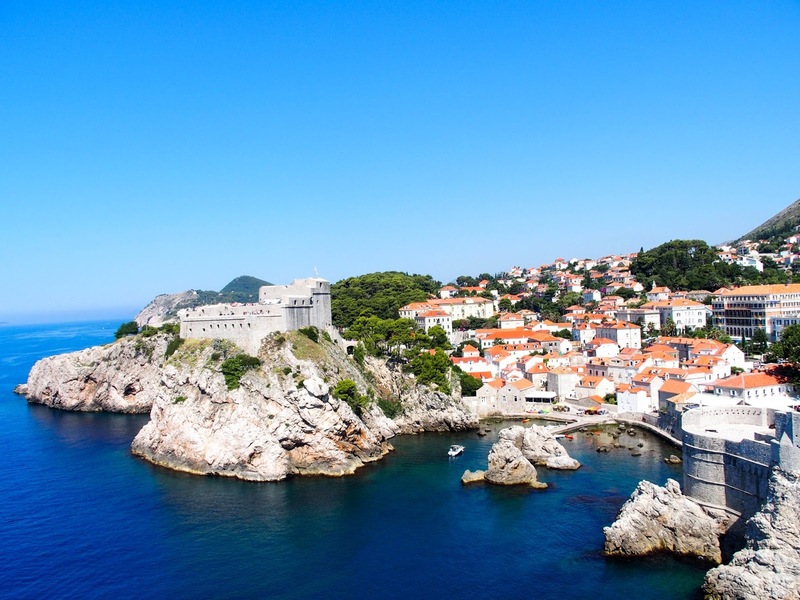 All of the essentials would be available in Dubrovnik. We would still stay four nights, it is not a huge city and we had lots of down time too. The cobblestoned streets and walking the city walls would be much more suitable with a carry pack as opposed to a stroller.